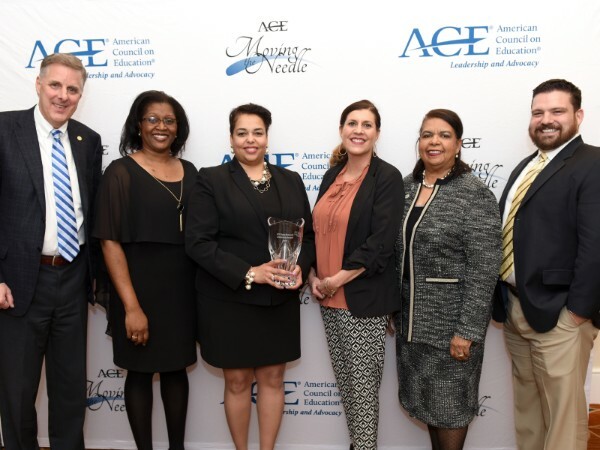 The 2019 ACE State Network Leadership Award will be given to the ACE Women’s Network - Ohio (ACE WNO). Dr. Nicole Livengood, Alaina Foster, Dr. Rita Kumar and Erica Parish are named as new Institutional Representatives. The American Council on Education Women’s Network Ohio (ACE WNO) has selected University of Toledo Associate Vice President Dr. Shanda Gore to be the new state co-chair, effective July 1, 2018. Thank you for your interest in this years conference. Our conference is sold out. 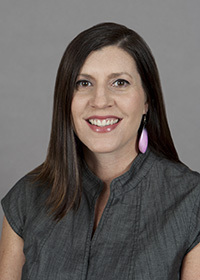 We introduce you to our Face of ACE, Lisa Rismiller, University of Dayton! 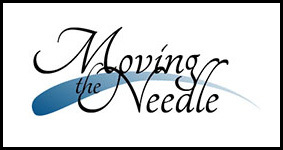 ACE Newsletters are available from the ACE Women's Network web site. The ACE Women's Network facilitates the networking of women interested in pursuing leadership opportunities in higher education. A 4-part structure — Network Executive Council, independent, state-based networks with state coordinators, presidential sponsors, and institutional representatives – facilitates these connections, allows for sharing of best practices, particularly at the State Coordinators Annual Conference, and enables local leadership training by the state networks. 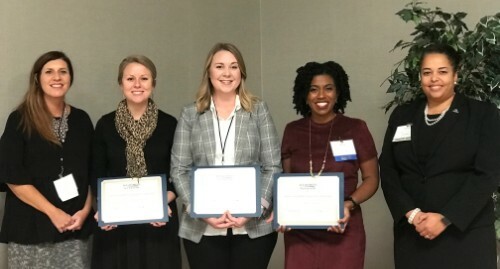 ACE Women’s Network- Ohio works collaboratively with partners across the state to increase the number of women in leadership positions in higher education. 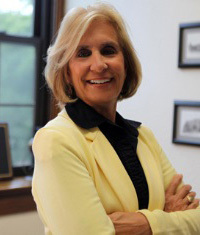 The organization hosts an annual conference that is attended by women administrators, faculty, and staff. The event provides opportunities for networking, as well as personal and professional development. We introduce you to our Face of ACE, Brittanie Kuhr, from Lourdes University! 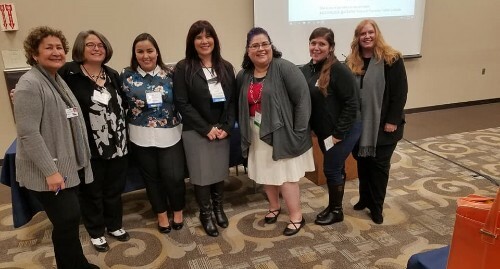 ACE Women’s Network-Ohio continues to explore new and creative opportunities to communicate who we are, provide networking opportunities for Ohio women in higher education and to promote women’s professional advancement. Our new Faces of ACE posts will introduce you to women involved in the ACE Women’s Network-Ohio. 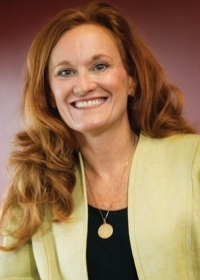 We introduce you to our Face of ACE, Lisa Rismiller, from University of Dayton! ACE Women’s Network-Ohio continues to explore new and creative opportunities to communicate who we are, provide networking opportunities for Ohio women in higher education and to promote women’s professional advancement. Our new Faces of ACE posts will introduce you to women involved in the ACE Women’s Network-Ohio. 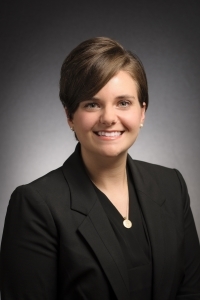 We introduce you to our Face of ACE, Jane Goettsch, from Miami University! ACE Women’s Network-Ohio continues to explore new and creative opportunities to communicate who we are, provide networking opportunities for Ohio women in higher education and to promote women’s professional advancement. 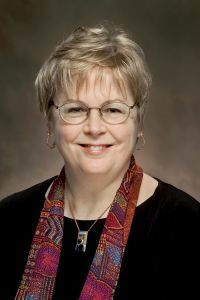 Our new Faces of ACE posts will introduce you to women involved in the ACE Women’s Network-Ohio. 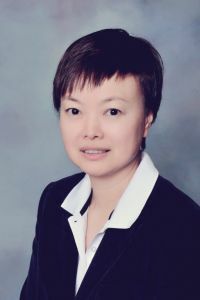 We introduce you to our Face of ACE, Julie Zhao, from The University of Akron! 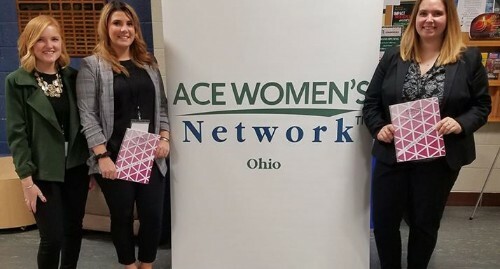 ACE Women’s Network-Ohio continues to explore new and creative opportunities to communicate who we are, provide networking opportunities for Ohio women in higher education and to promote women’s professional advancement. Our new Faces of ACE posts will introduce you to women involved in the ACE Women’s Network-Ohio. We introduce you to our Face of ACE, Jacqueline House Parrill, from The Ohio State University at Newark and Central Ohio Technical College! 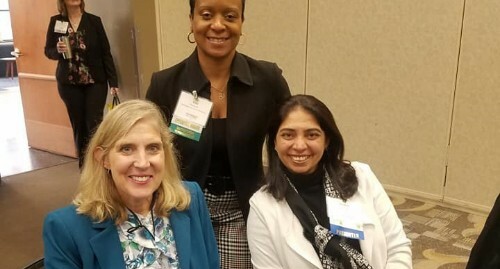 ACE Women’s Network-Ohio continues to explore new and creative opportunities to communicate who we are, provide networking opportunities for Ohio women in higher education and to promote women’s professional advancement. Our new Faces of ACE posts will introduce you to women involved in the ACE Women’s Network-Ohio. 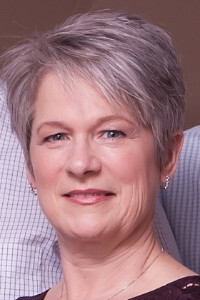 We introduce you to our first featured Face of ACE, Linda Steele, from Franklin University in Columbus! 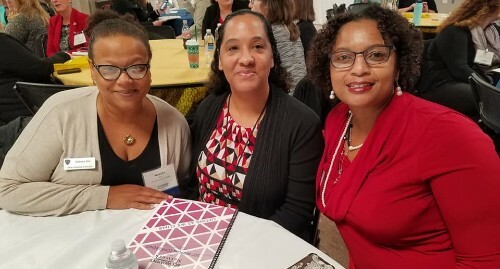 ACE Women's Network-Ohio continues to explore new and creative opportunities to communicate who we are, provide networking opportunities for Ohio women in higher education and to promote women's professional advancement. 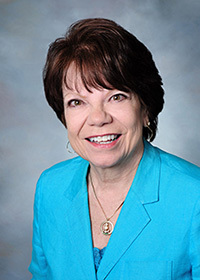 Congratulations to Face of ACE, Karla T. Mugler, on her upcoming retirement from The University of Akron! Our new Faces of ACE posts will introduce you to women involved in the ACE Women's Network-Ohio.